Below are some examples galleries of weddings Gregg has photographed, which you can browse to get an idea of the kind of images you can expects for your special day. 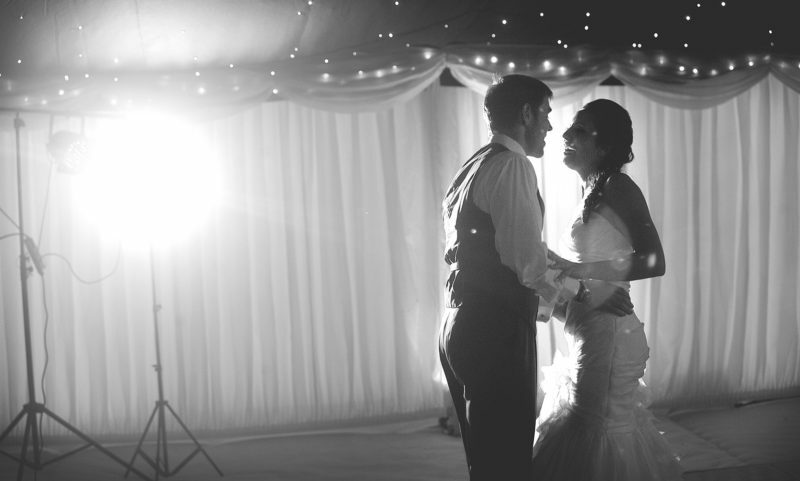 You can contact Gregg to discuss exactly what you’re looking for, and he will create a bespoke wedding photography package for you, along with setting up a free consultation. 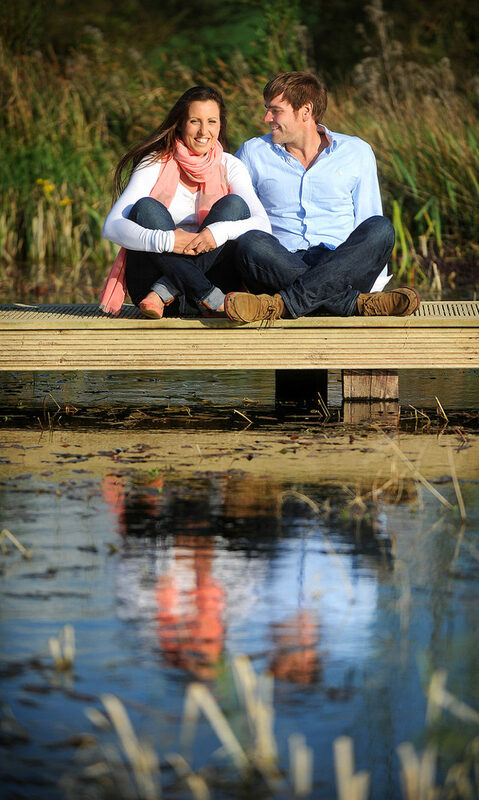 Mercedes & Ben got married at their beautiful countryside farm near Dennington, Suffolk. The lovely sunny weather made stunning pictures. Suffolk is a popular destination for weddings, click here to see other Suffolk wedding venues Gregg Brown has photographed couples at. Wedding photographer Gregg Brown documented Anna and Dave's lovely late summer wedding at Tuddenham Mill, Suffolk. They chose to have coverage from the Bride’s preparations to the first dance. 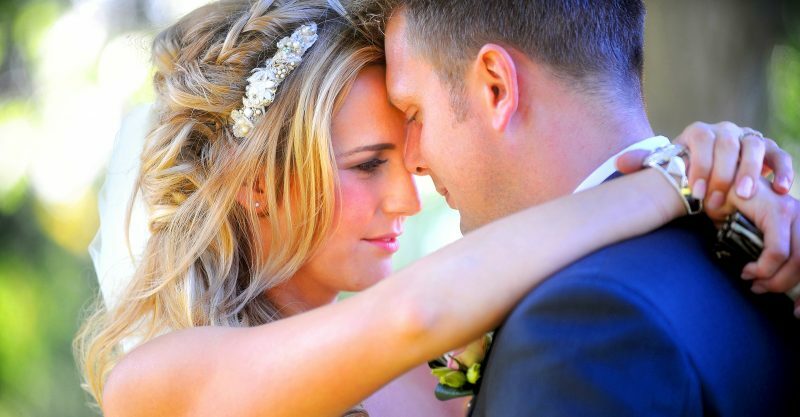 Click here to find out more about Gregg's wedding photography packages.